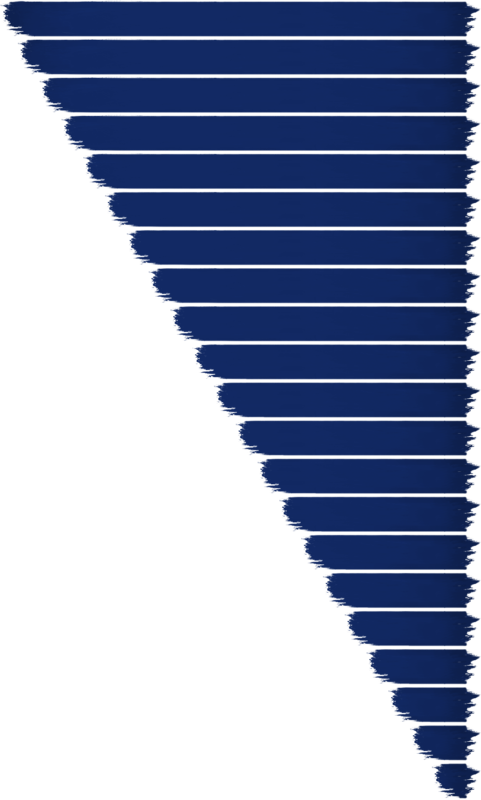 With the emotional announce of Ori and the Will of the Wisps at this year’s E3, many artists are already moved to pick up their paint brushes or manipulate some pixels to express their feelings for the game. 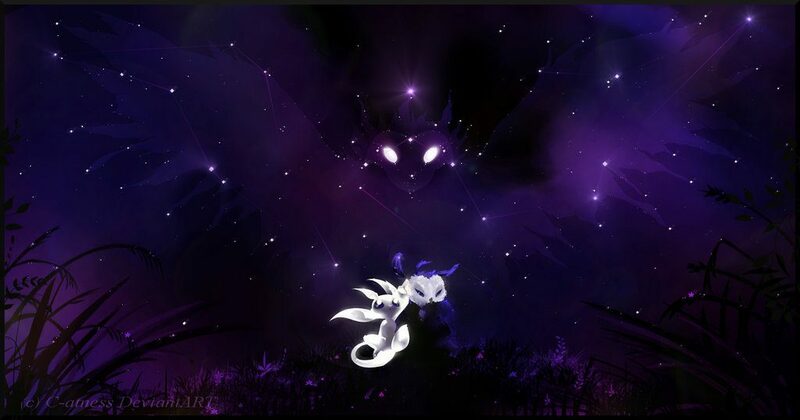 Let’s kick it off with a stunning piece by Deviant Art artist “Artist-Apprentice587” with a piece titled, “Ori and the Will of the Wisps.” The artist writes,”I am so excited for the game I cannot wait!” We love the amazing shapes of of mystical blue and purple in this image! Another piece titled, “Ori and the Will of the Wisps” is by Deviant Art artist C-atness. 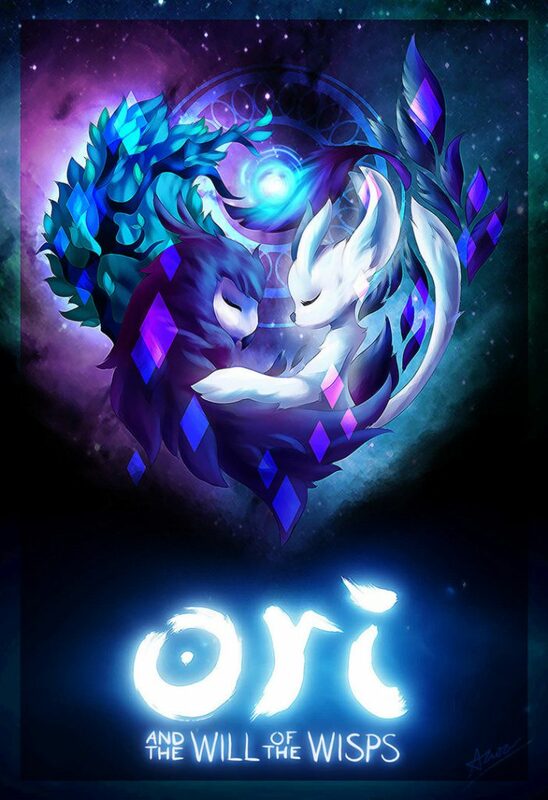 A glowing Ori and young owl stay close to each other under the ethereal image or Kuro in the night sky. Very lovely! 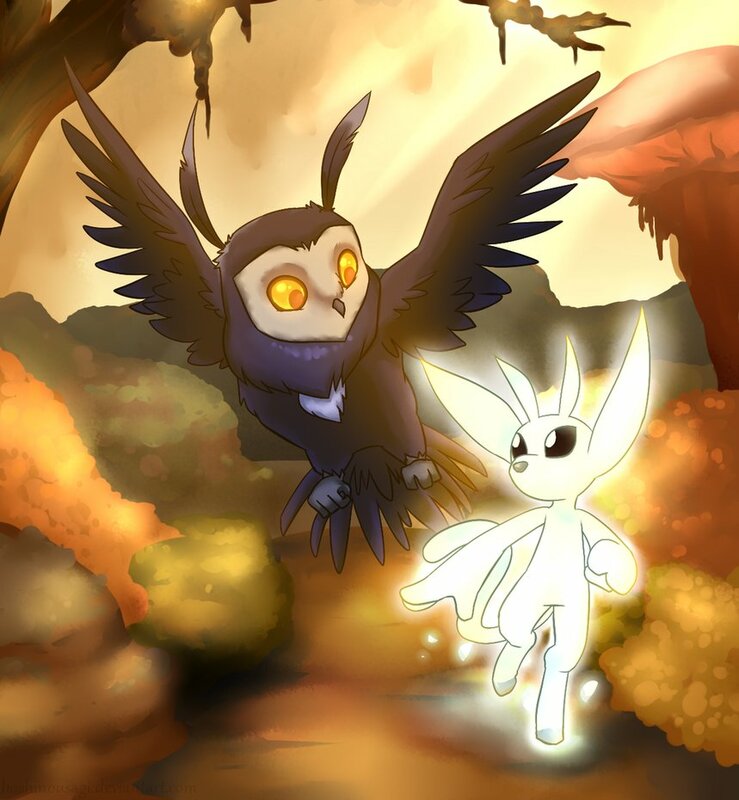 Do you have artwork inspired by the Ori and the Will of the Wisps announcement or do you just want express how you feel about it? Let us know in the comments!